We had the honor of photographing good friends Jared and Cara this past week. Not only were they lovely subjects, we had a great time and visited Parkville for the first time. What a cute little neighborhood just north of downtown Kansas City. 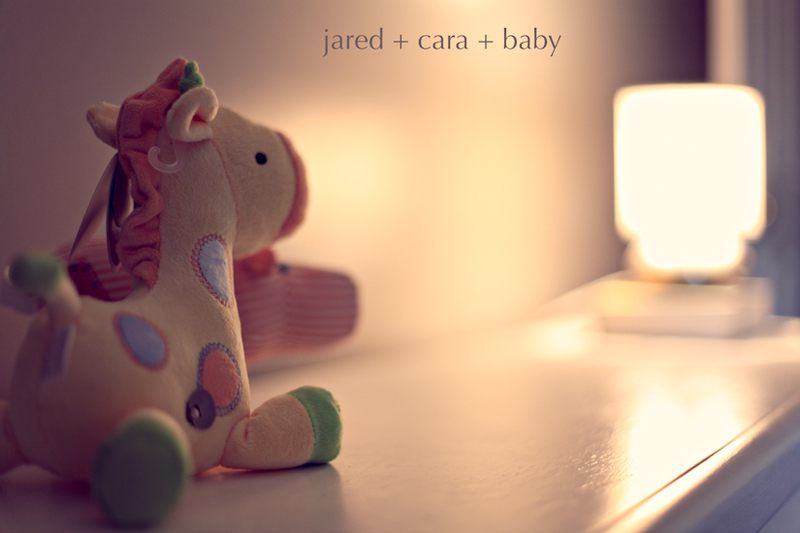 Cara and Jared are expecting in late August and we’re all anxiously awaiting the new addition to the Brooner family. Had to include a picture of the shoes! cara and jared - love the pics amber (and mike!)!! can’t wait to see more! Auti - LOVE LOVE LOVE the pictures!! They look so amazing! jess - so many great pics! you two look so darn cute. Of course, my fav is the one with miller dog. :) miss you all! Missy - Fab pictures!! Hope you can take pics for me someday! Vicki - Cara and Jarad OMG! These pictures are AWESOME! Rachelle - Beautiful!!! Cara you look stunning, and Jared you’re handsome too. :) Wonderful pics Amber and Mike!